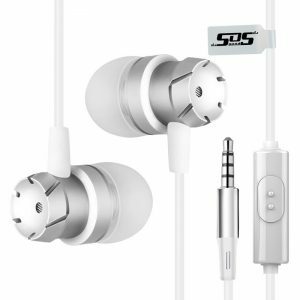 The SOS1 Bluetooth Wireless Headphones provides a loud & clear experience for all users – no need to worry about any interruptions to your music! With its sleek, shining design and fantastic colour options, you can pick up a pair of headphones to match your fashion taste. 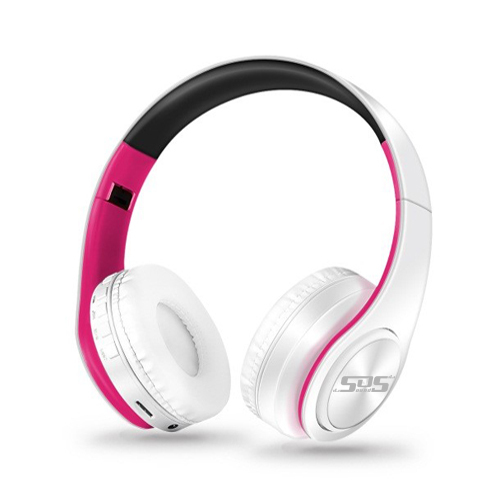 We’re pretty confident you’ll be able to find your favourite colour too with these headphones. Your colour options are Black & Blue, Black & Green, Black & Orange, Black & Pink, Black & Red, White & Blue, White & Green, White & Orange, White & Pink and White & Red! Flexible use with its Bluetooth and MP3 function. You can easily switch between music playing and taking phone calls. Switching between work and pleasure has never been easier. No need to clamber for your phone either when taking a call, the headphones have an inbuilt mic. The headphones support all audio devices that have Bluetooth capability, including smartphones, tablets, PCs, laptops and computers. With a USB charger, the headphones are easy to charge. A full charge will allow you up to a playing time of 8-9 hours, talk time of up to 8 hours, and standby time of up to 250 hours. The foldable design and adjustable length hinges will provide you with a fit for you. This means they’re very comfortable to wear and will be securely fastened to your head! 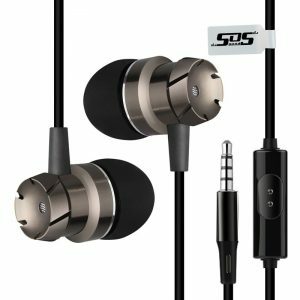 SOS1 Bluetooth Wireless Headphones – exclusive to SOS Sounds! Some people have said they bought headphones for a lot of money and they always break on them. Sossounds are cheap to buy and I’ve had mine for over 4 months now if not more and I’ve had no trouble with them the battery is also very good on them too highly recommend these headphones. I was really impressed with the product, didn’t think it was going to be that good for the price I paid but it worked perfectly and was really stylish too. I purchase two of these headphones. For me and my lady, for the price you can not go wrong with them at all. Easy to connect on Bluetooth, nice and comfortable. I know this is just the beginning but honestly, I believe SOS sounds will have a future and continue expanding. 100% happy with mine, recommending all my friends to get some, thank you again SOS Sounds. 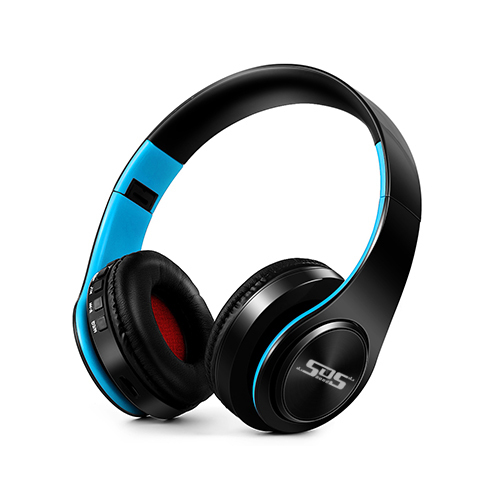 I can’t live without my SOS headphones anymore! I love the quality of the sound, the battery last a long time and I’ve been super motivated lately to workout thanks to these headphones. Not to mention that the price is amazing for the quality! My fav colour is the black and pink! Great quality and very affordable. Fantastic value for money. Great headphones too. Had a pair of these headphones for a couple of months now and I love them! I’ve owned a pair of beats headphones before and they don’t come close to the SOS1’s. Cheap, affordable, definitely recommend. I regret not knowing about these headphones earlier. Stylish, perfect audio and they’re very affordable. Delivery was so quick as well! So shocked at the price of these considering the pristine quality. Get buying!!! Anybody who doesn’t buy a pair of these headphones is crazy!! They’re fantastic!! Ive had these headphones now since November, they have been fantastic, block out other sounds wgen in the gym and a bonus being Bluetooth so no cords get in the way. The Bluetooth connects straight away to the ipod and the sound quality is brilliant.